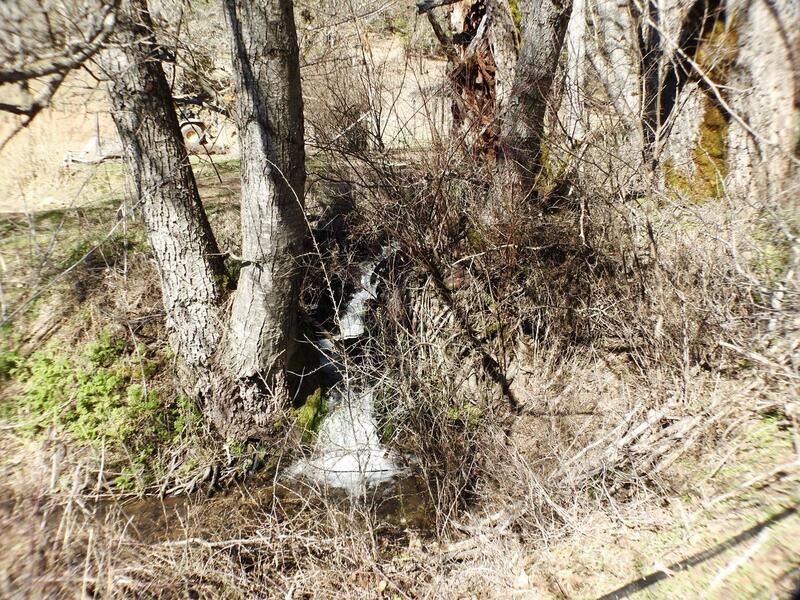 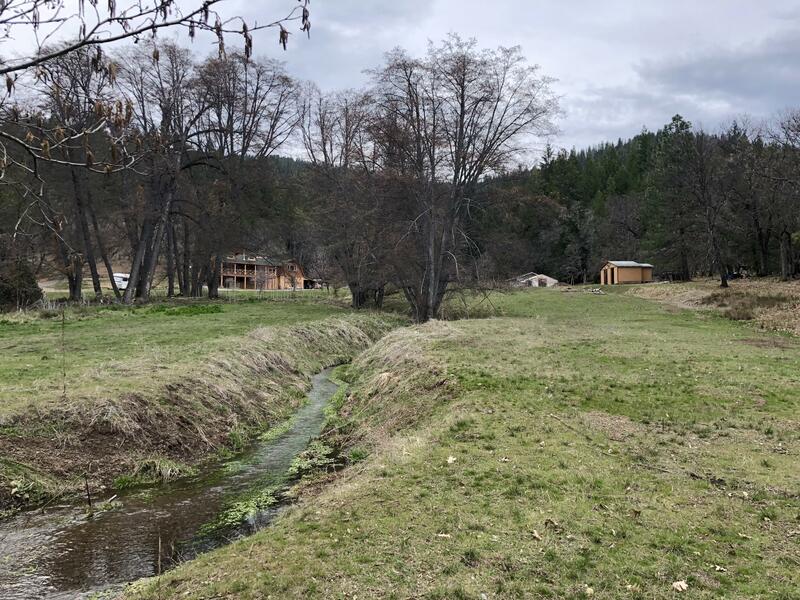 Incredible property offering a private, sustainable valley of your own with Pre-1914 water rights & a creek running through the property. 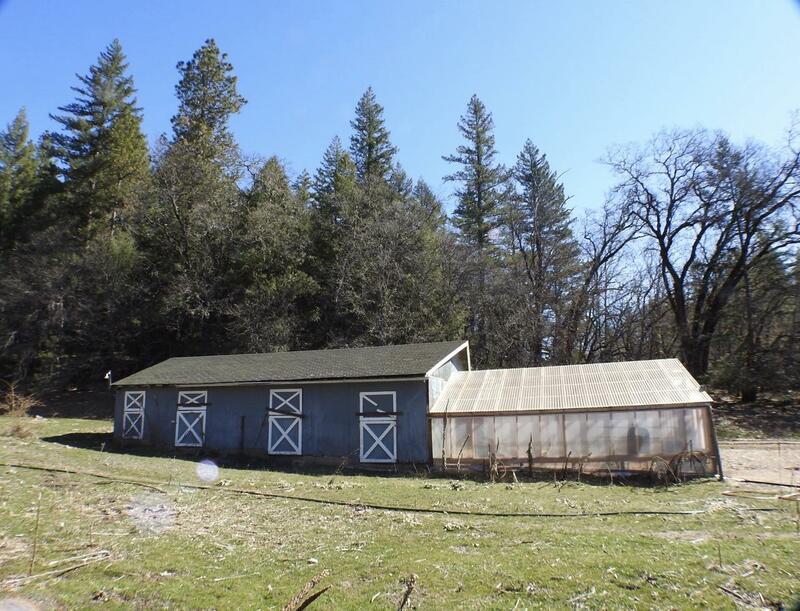 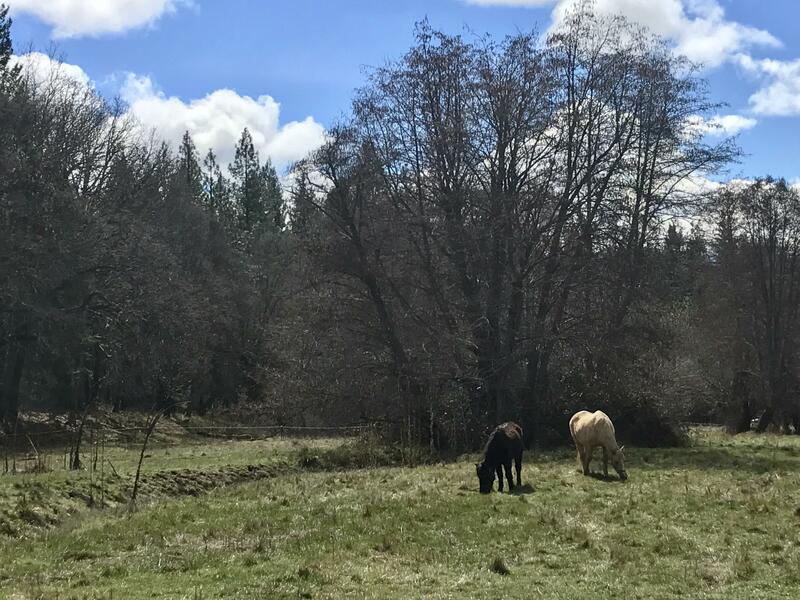 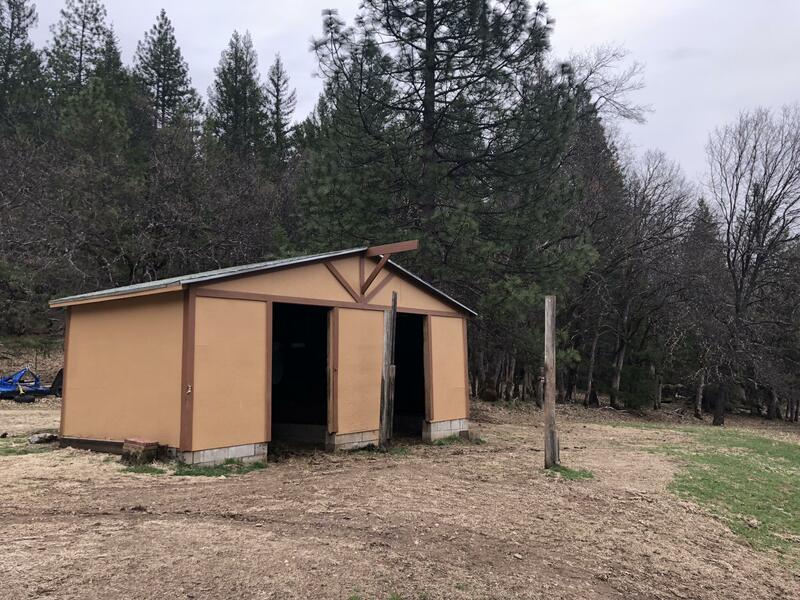 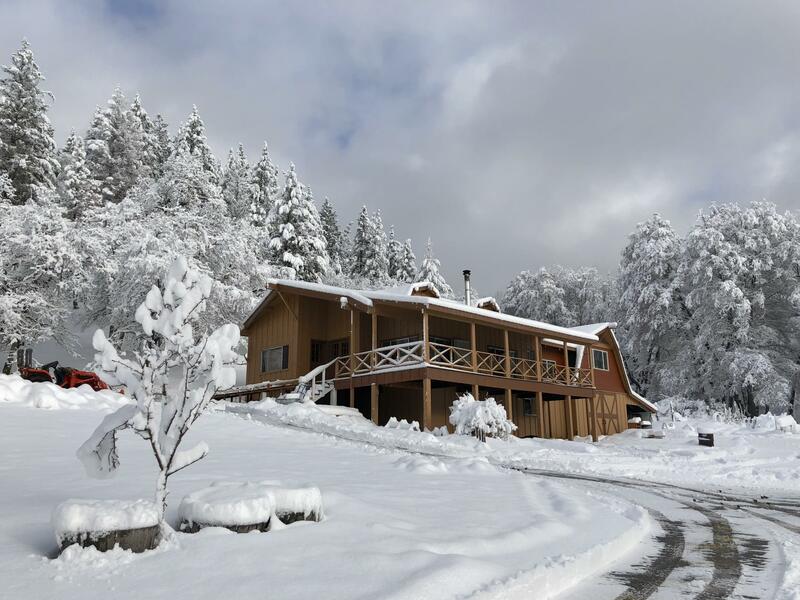 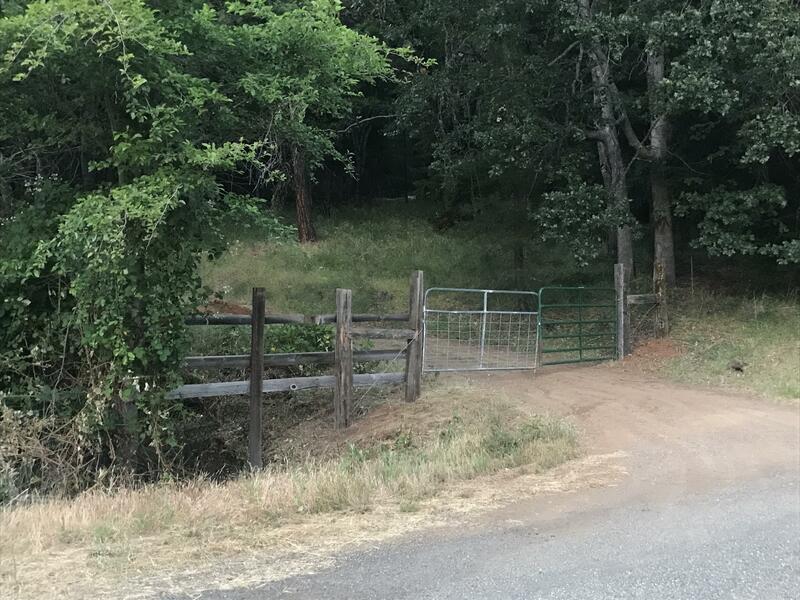 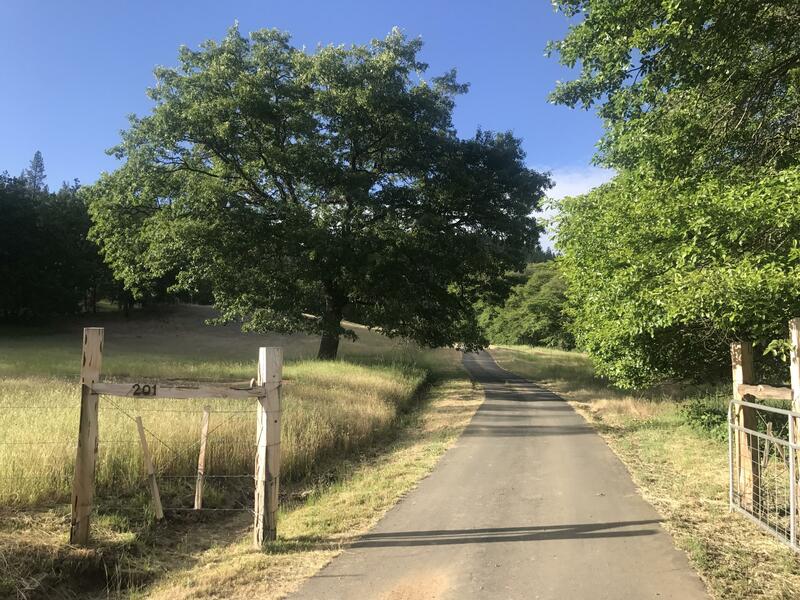 Amazing property offers rich top soil, good water, peaceful privacy, beautiful views, gentle terrain w/ a variety of open sunny meadows to forested hillsides, & easy access to town. 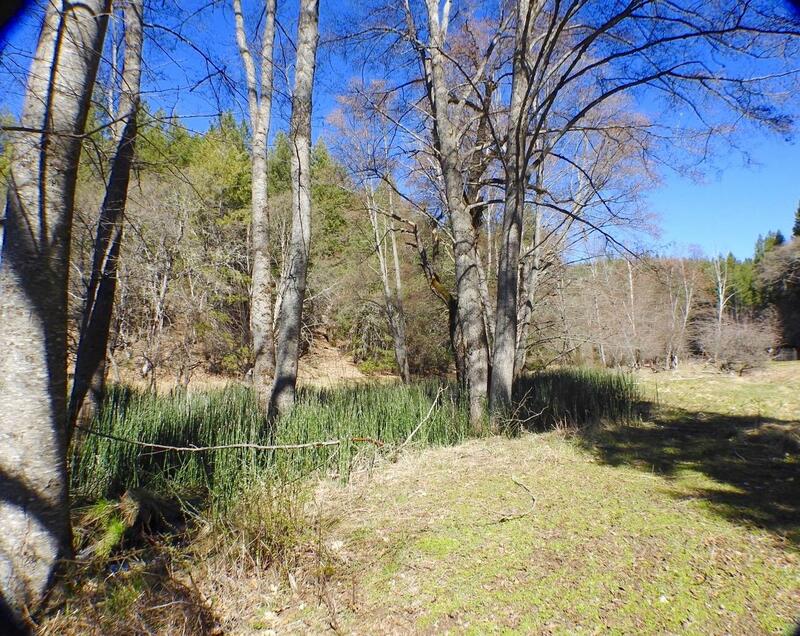 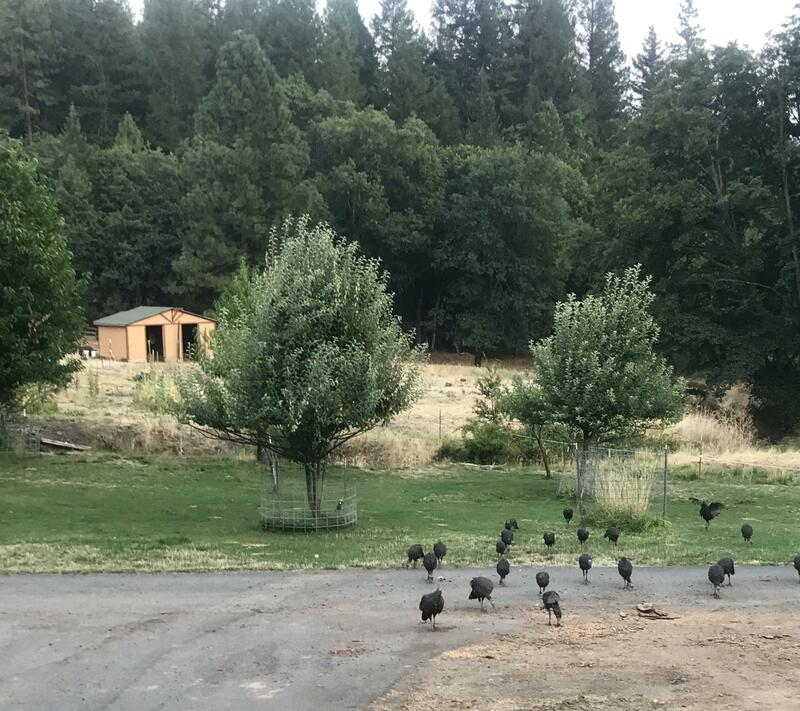 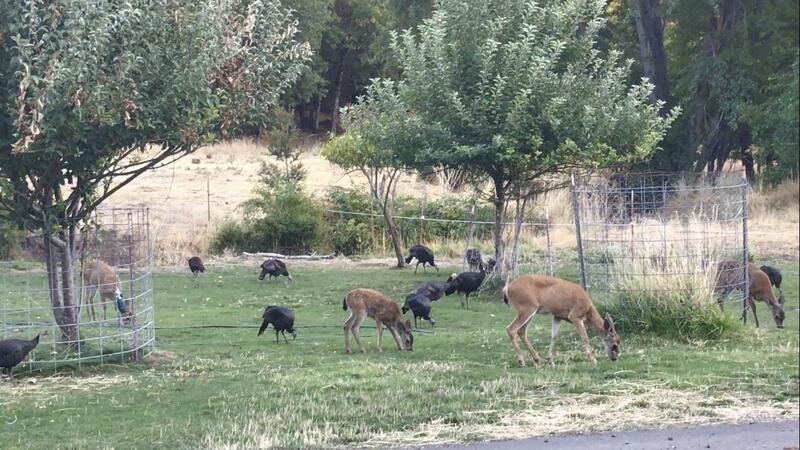 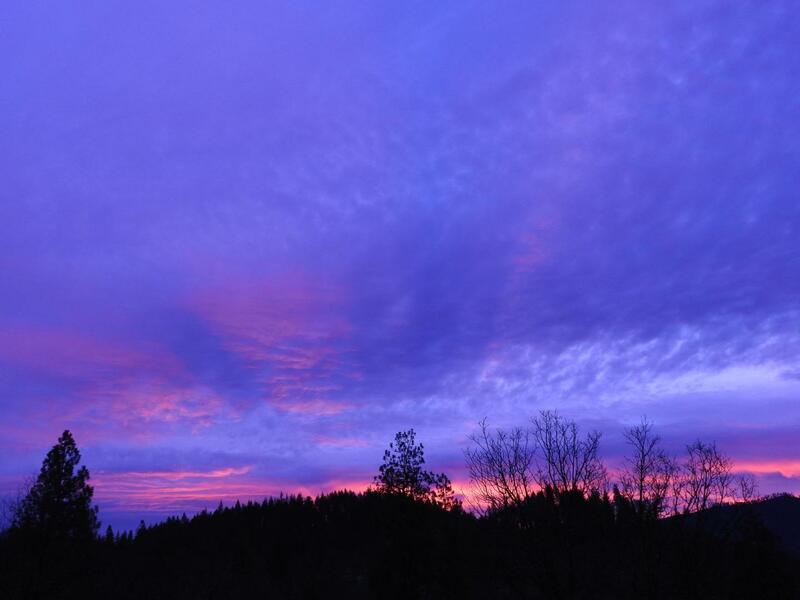 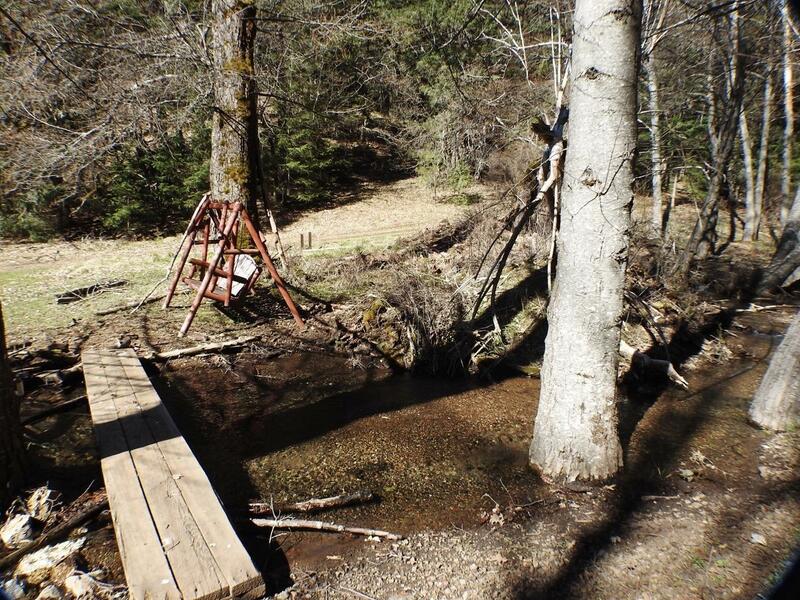 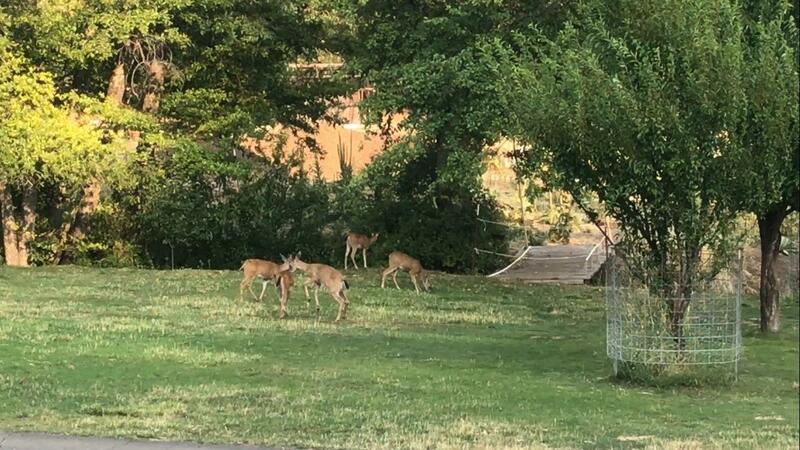 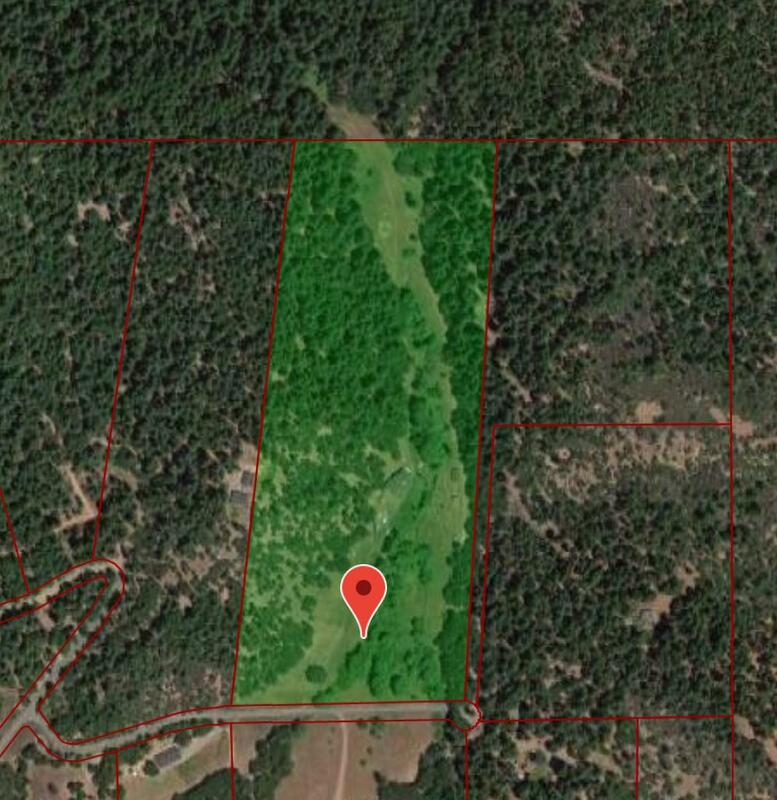 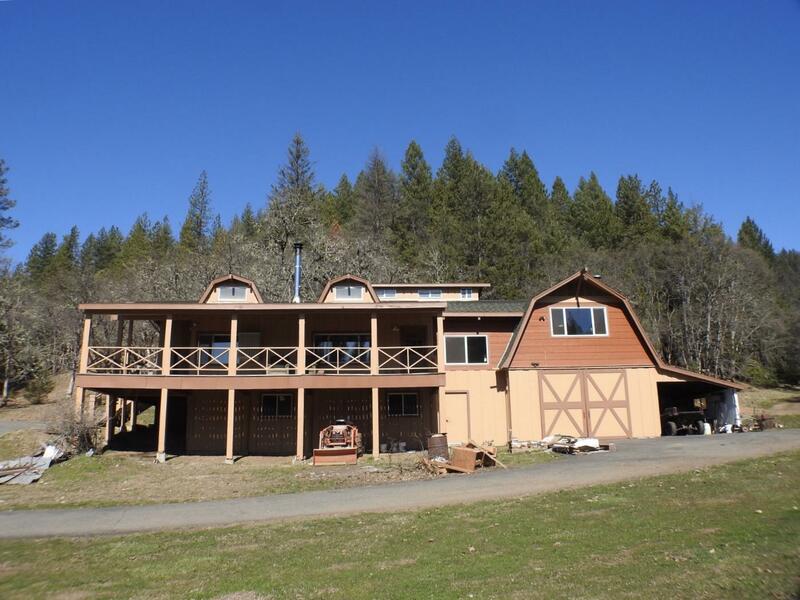 Abundant wildlife, property adjacent to expansive National Forest land offering privacy & recreation opportunities. 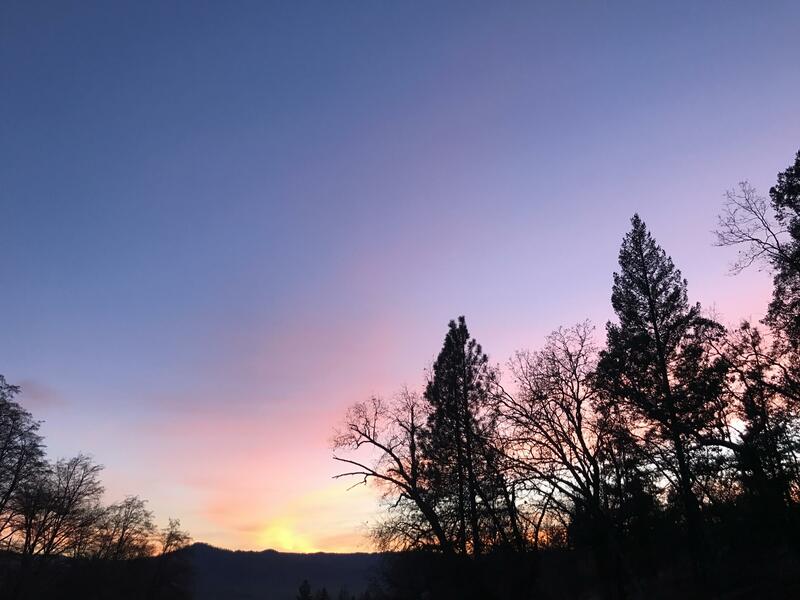 Home is approx. 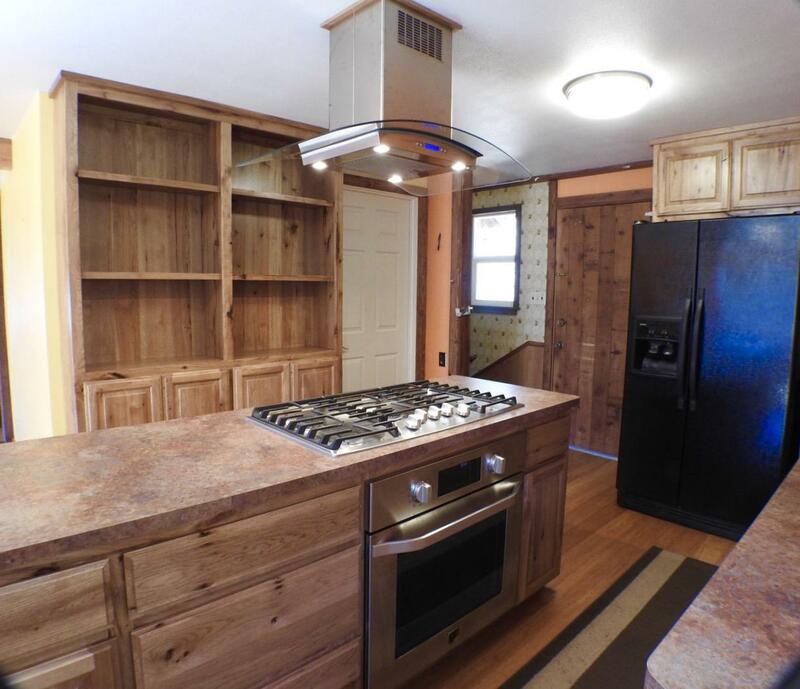 2,200 sf, 3/3 w/ lots of recent updating - remodeled kitchen w/ new cabinets & stainless DW, gas cooktop, electric oven; bamboo flooring throughout, fresh exterior & interior paint. 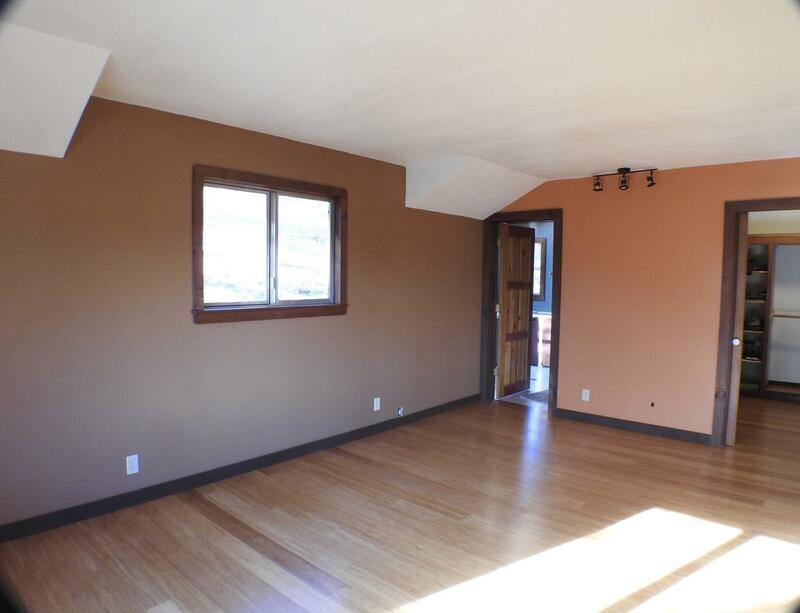 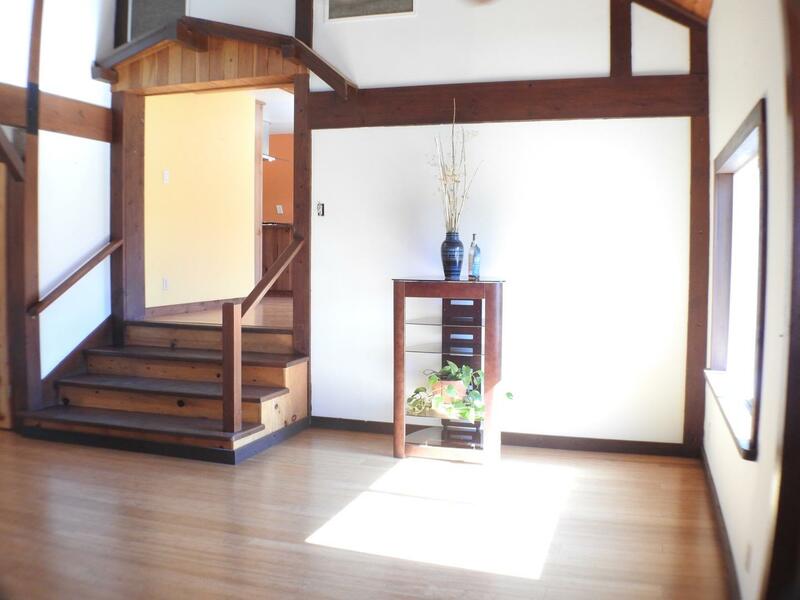 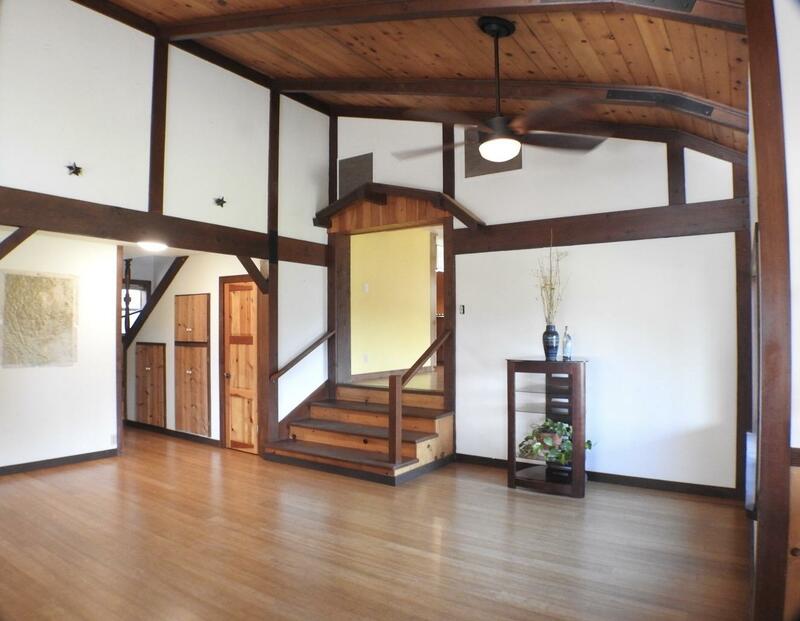 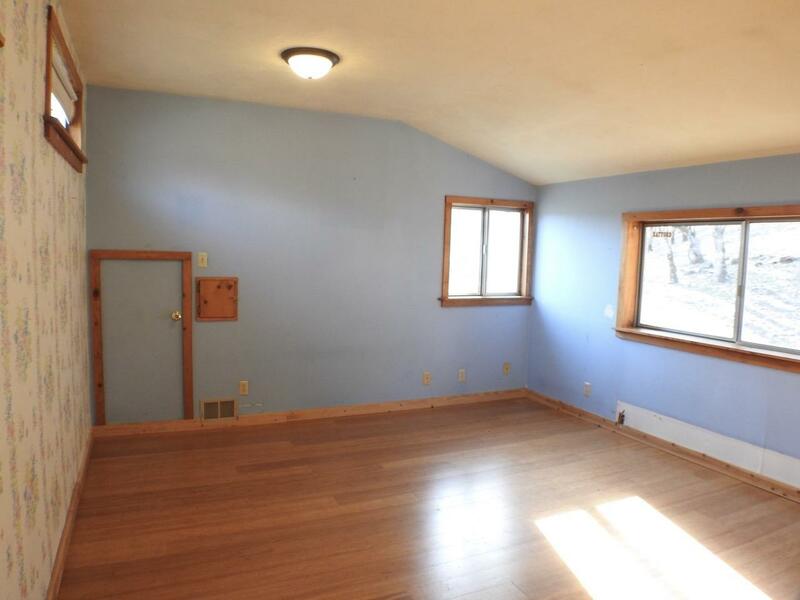 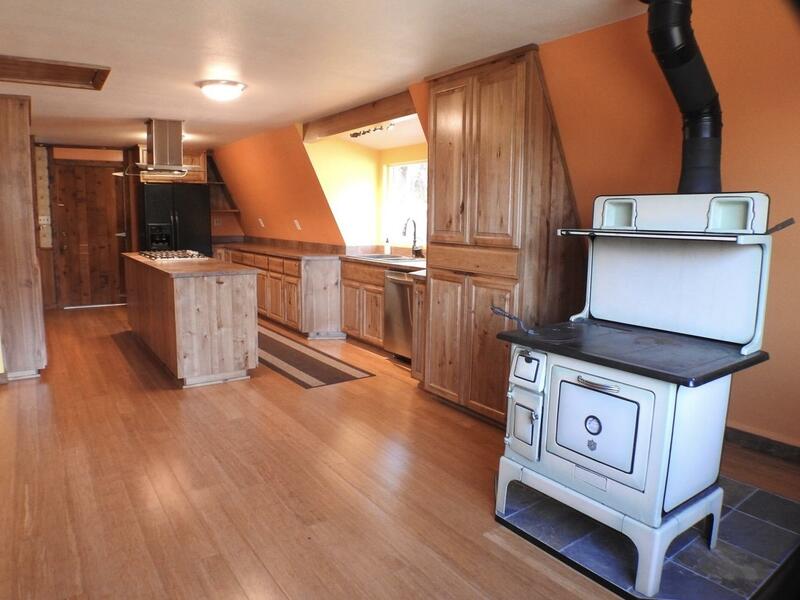 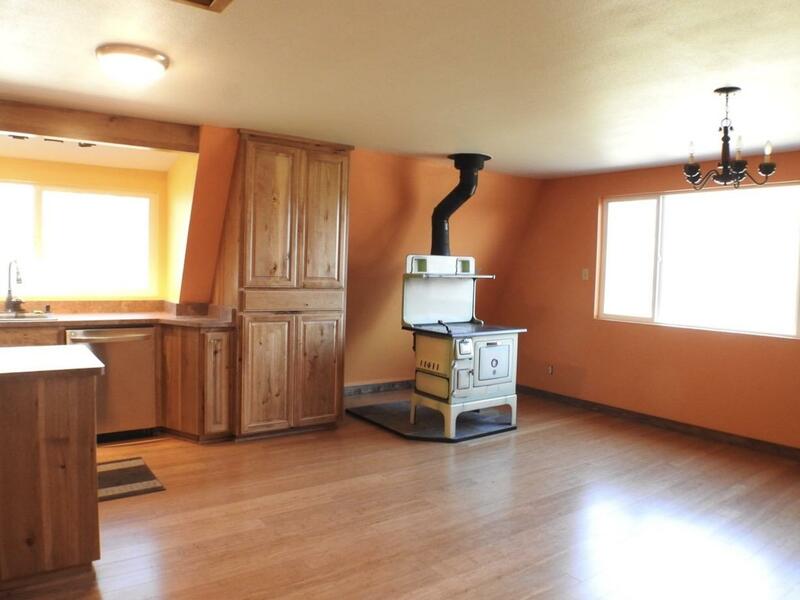 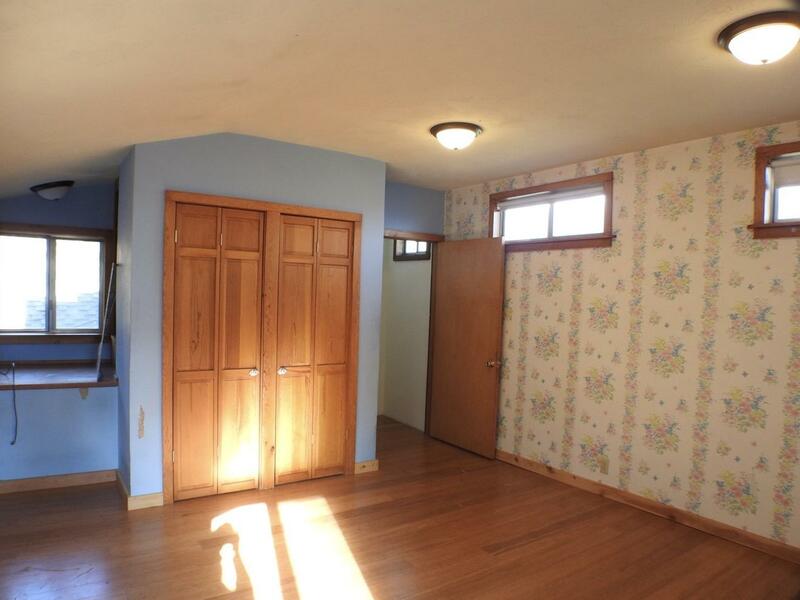 Living room is 20'x40, w/vaulted T&G ceilings, wood stove & monitor heater. 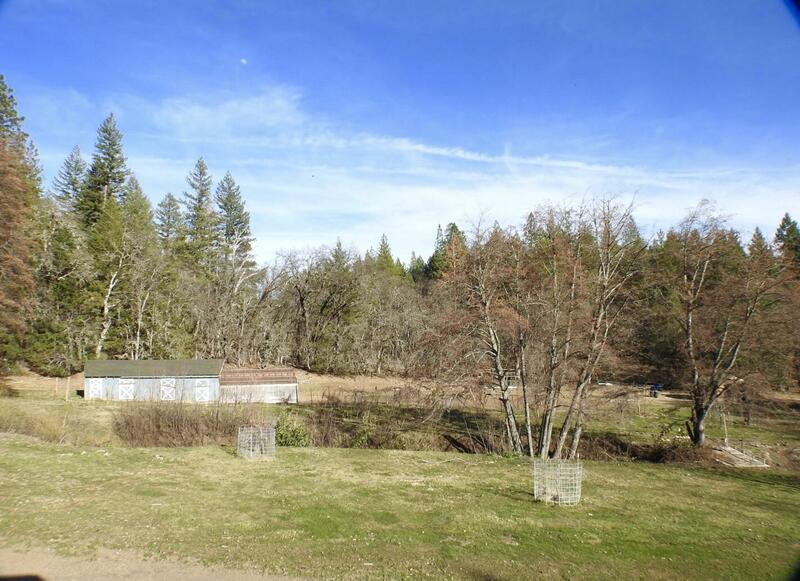 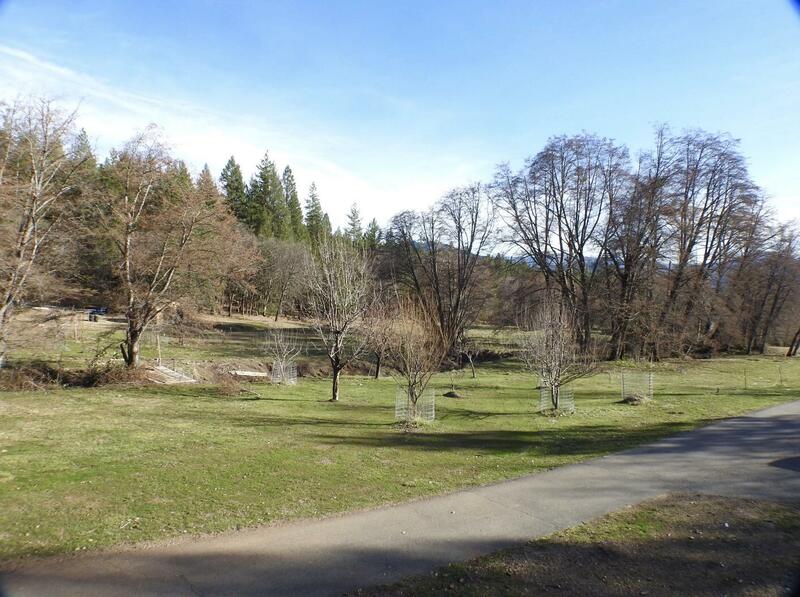 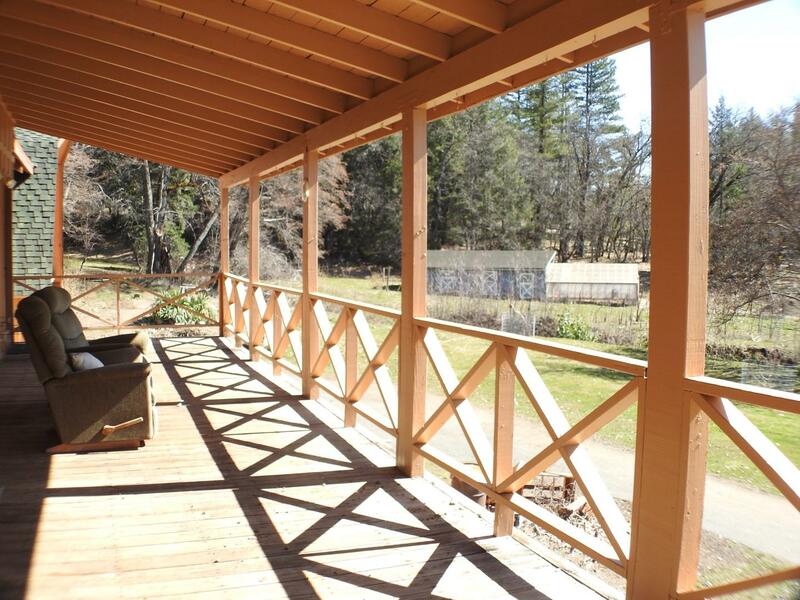 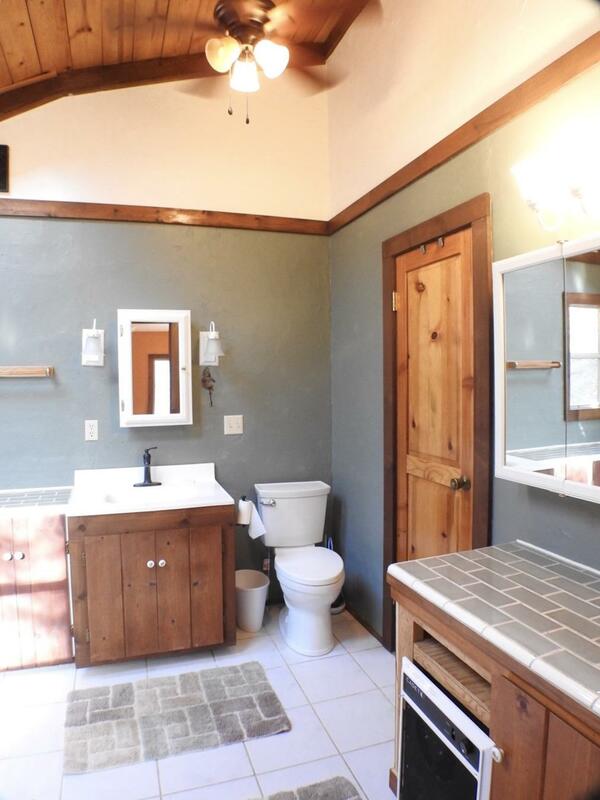 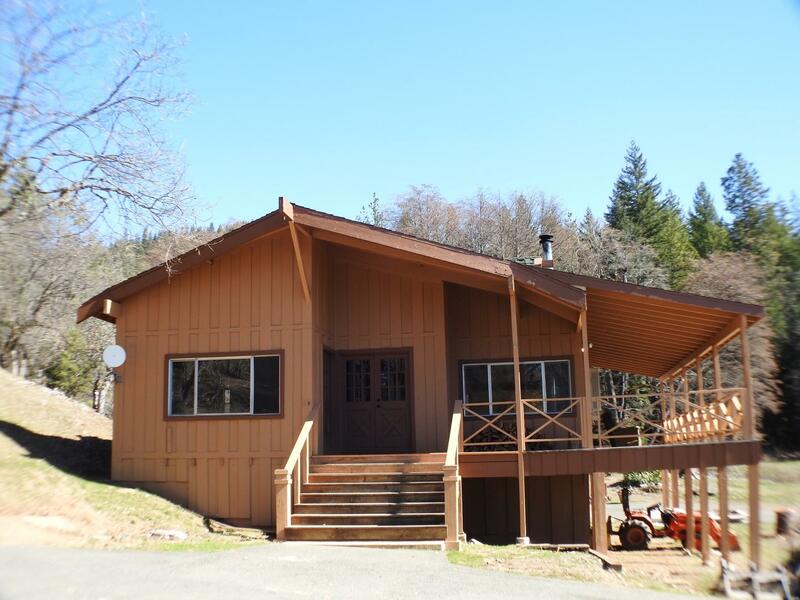 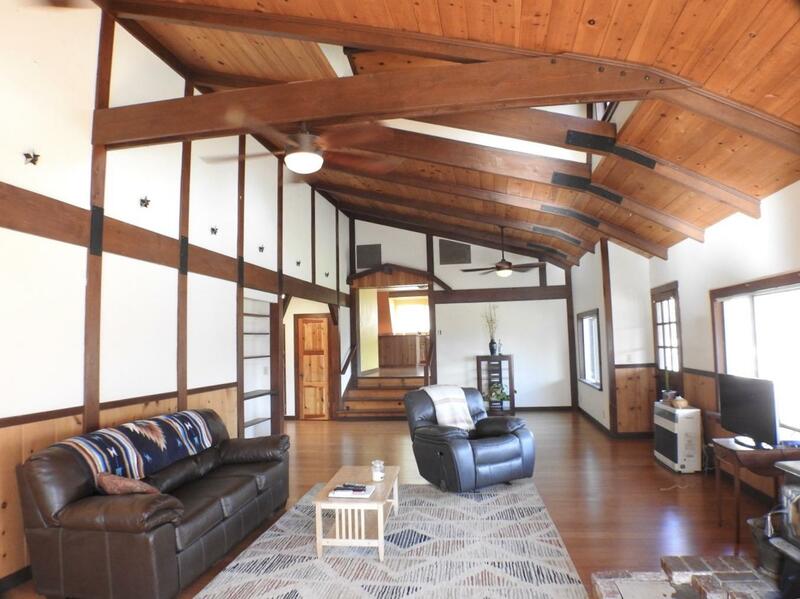 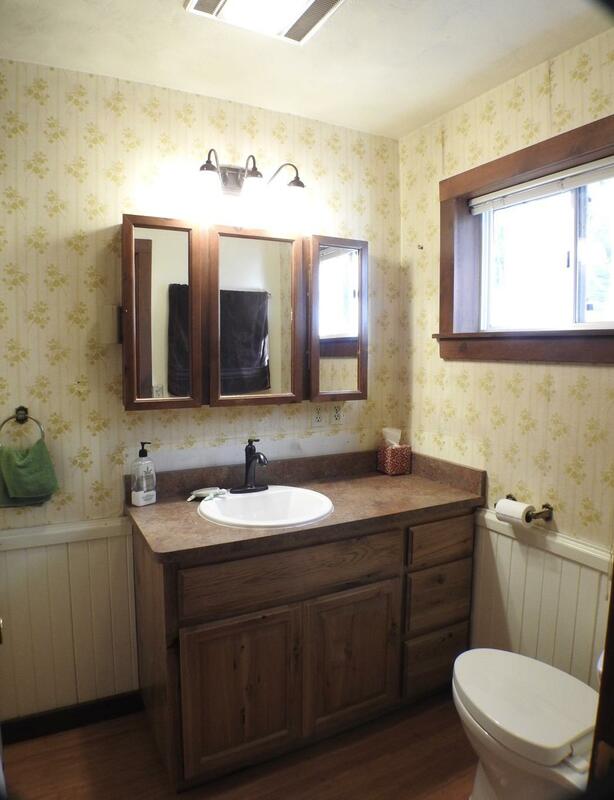 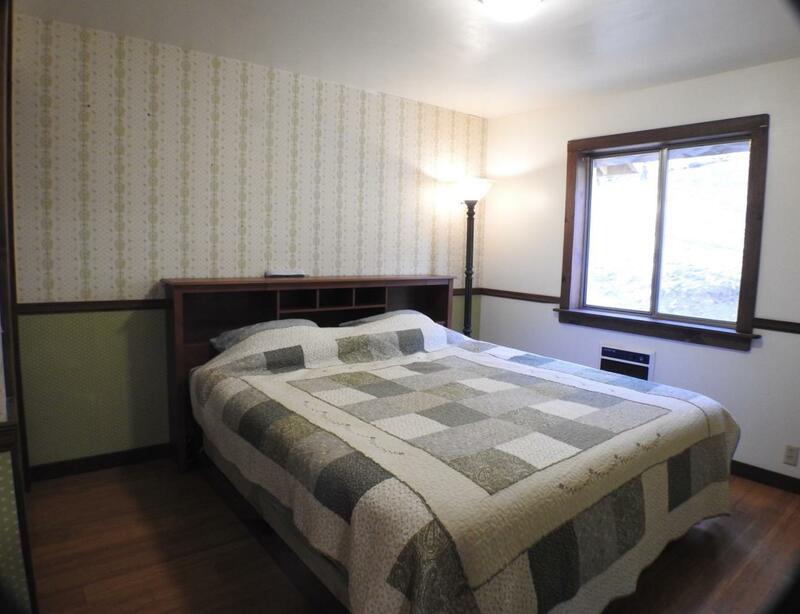 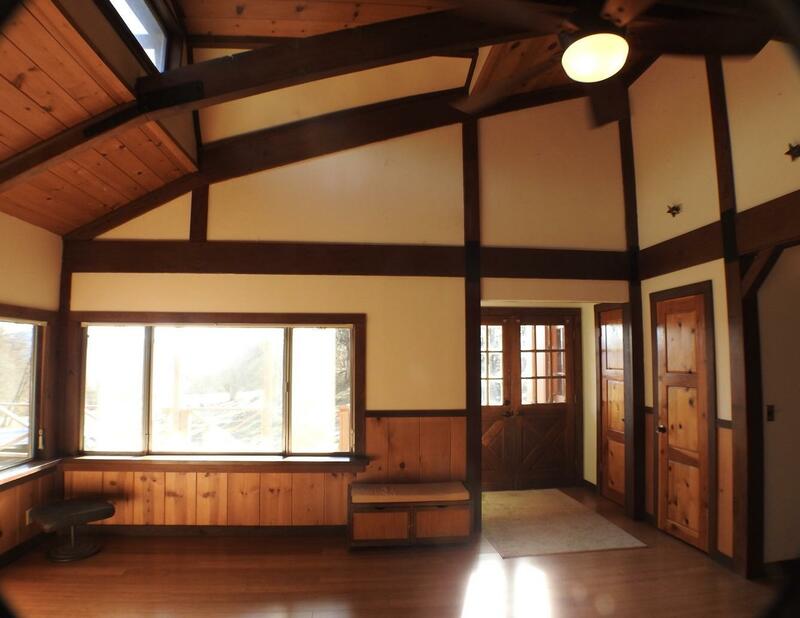 Lots of windows let in natural light & views of the Hayfork valley & mountains beyond.